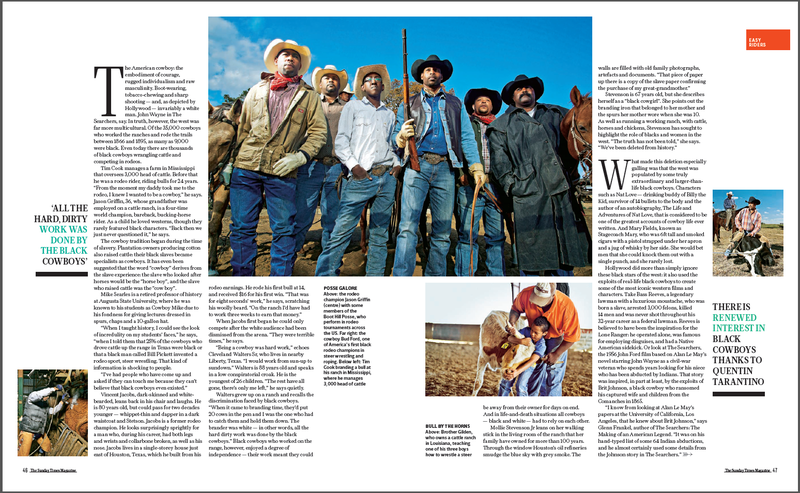 Thanks to Hollywood, the word "cowboy" conjures up images of tough, independent men: solitary, weather-beaten and...white. 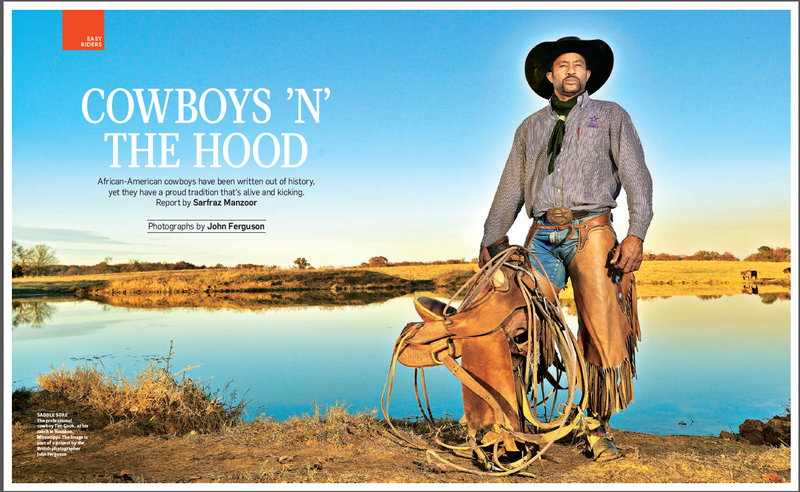 But many of the Old West cowboys were African-American. 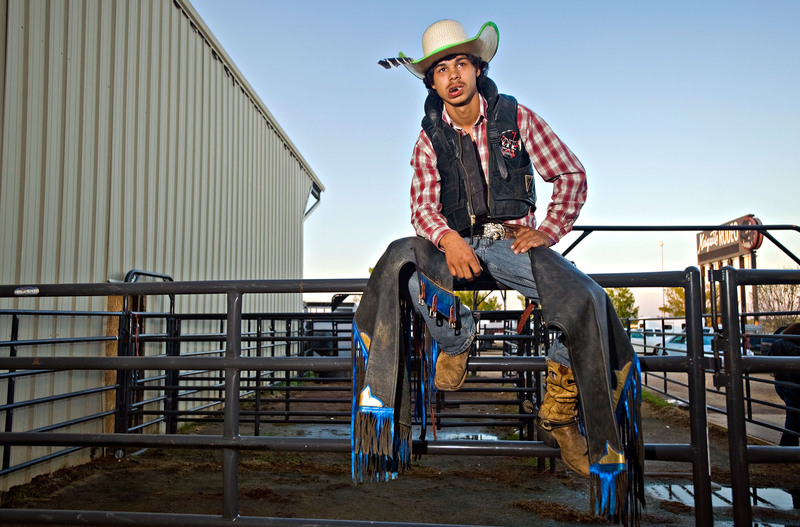 As a ten year old boy playing Cowboys with friends at my junior school in England, I was never allowed to be a cowboy, I could only be a native American Indian. 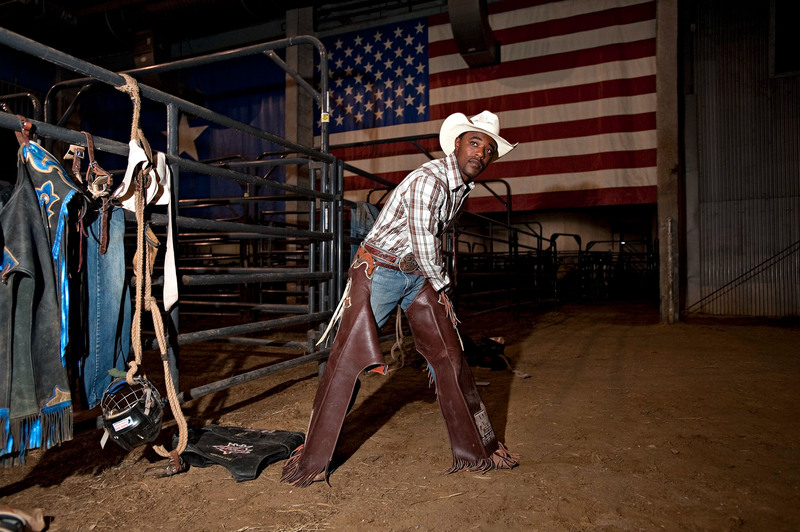 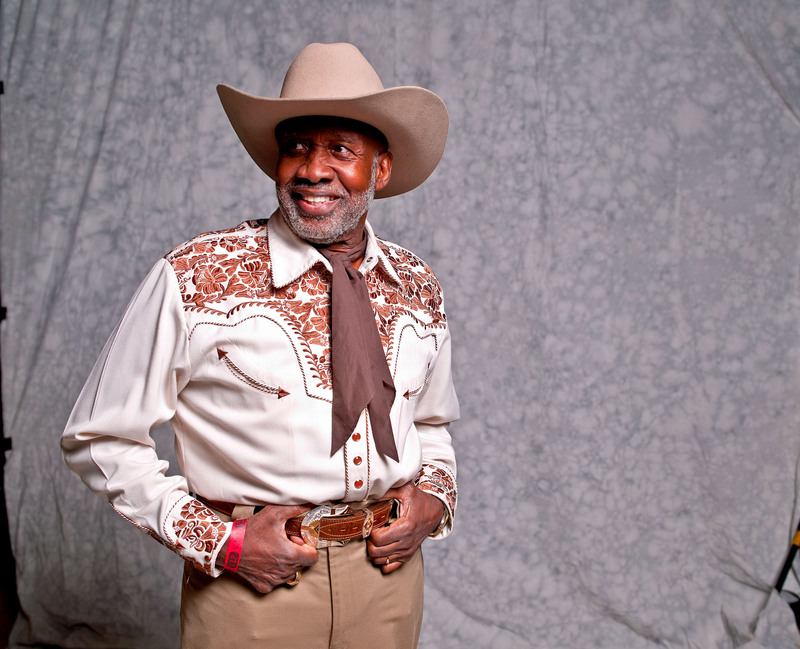 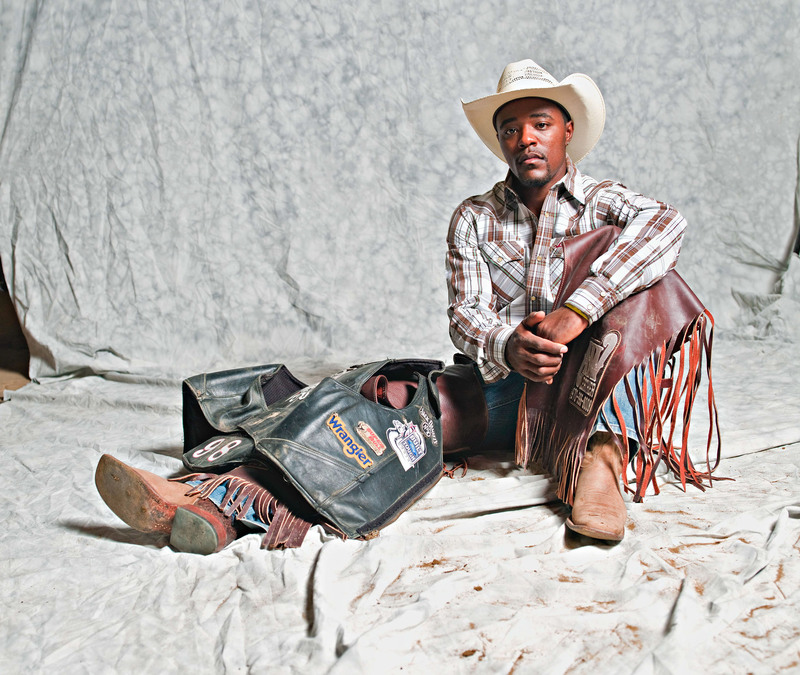 I was told "Black boys were never cowboys", "Have you ever seen a black cowboy!" 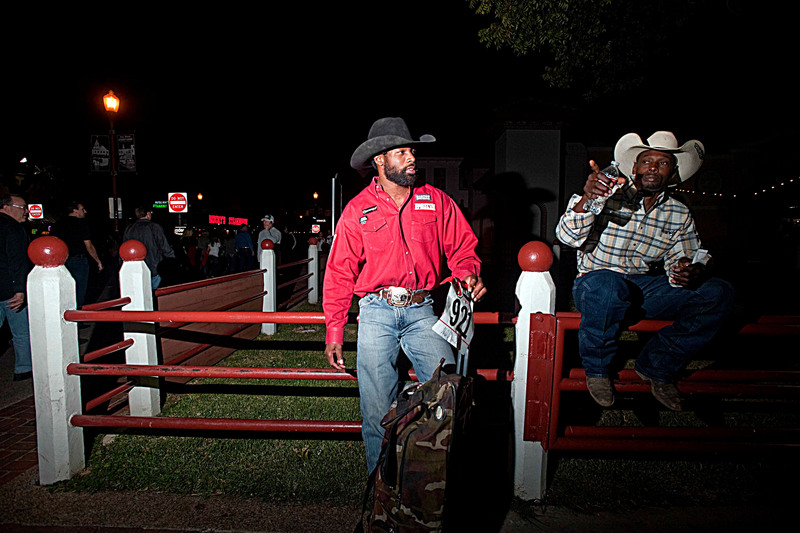 I had to admit that I hadn't seen a single black Cowboy. 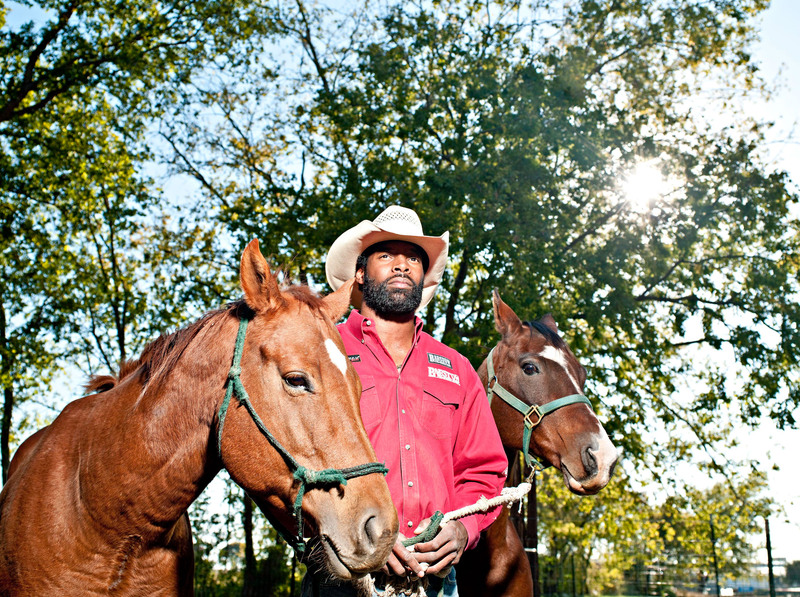 The only one's I saw were your white archetypal, squared jawed, all American gunslinging heroes. 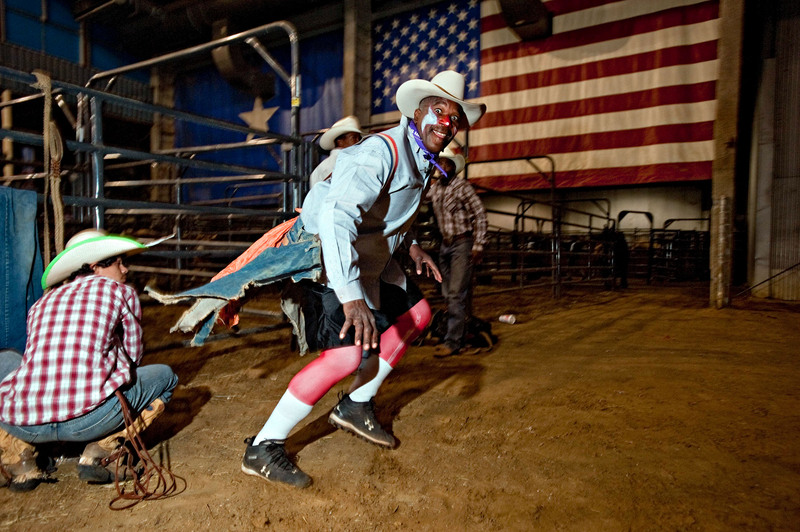 Even thirty years later I still didn't know black Cowboys ever existed. 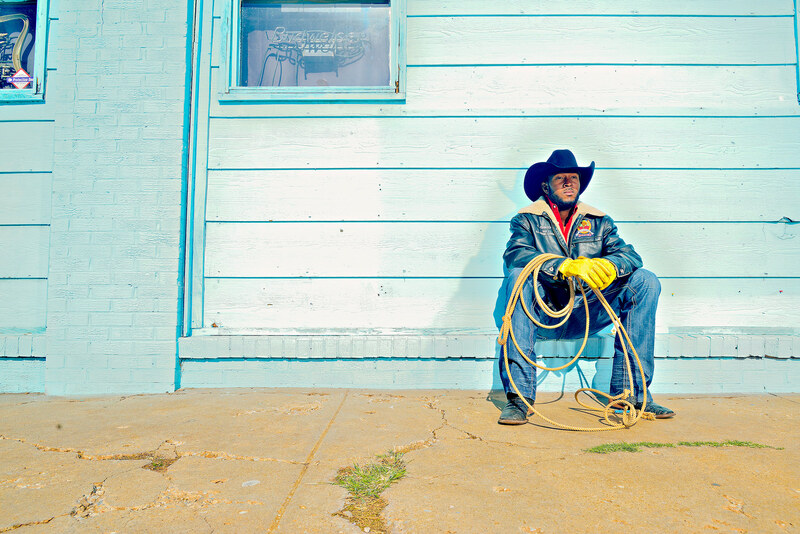 The Lone Ranger, John Wayne, Gary Cooper, Roy Rogers, Clint Eastwood, right up to The Marlboro Man, the list is endless, but not one single black cowboy amongst them. 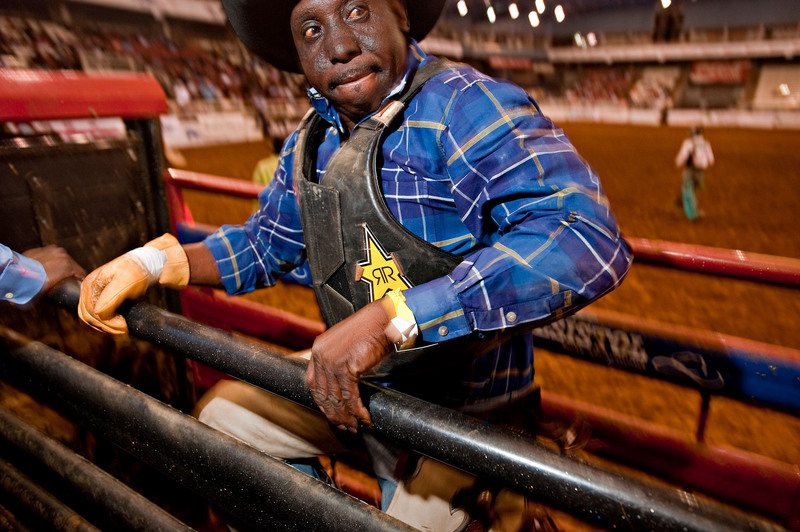 But, actually some of the first Cowboys were black. 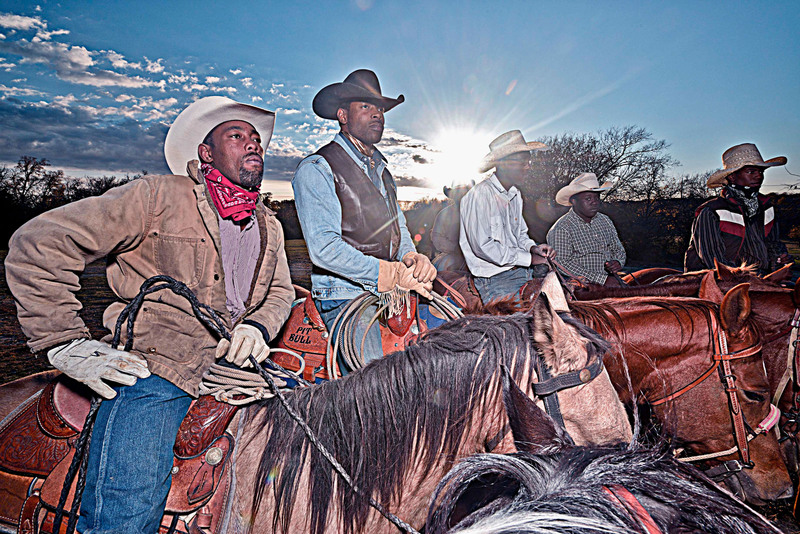 Black men born into slavery found they experienced less open discrimination and a better life on the open range. 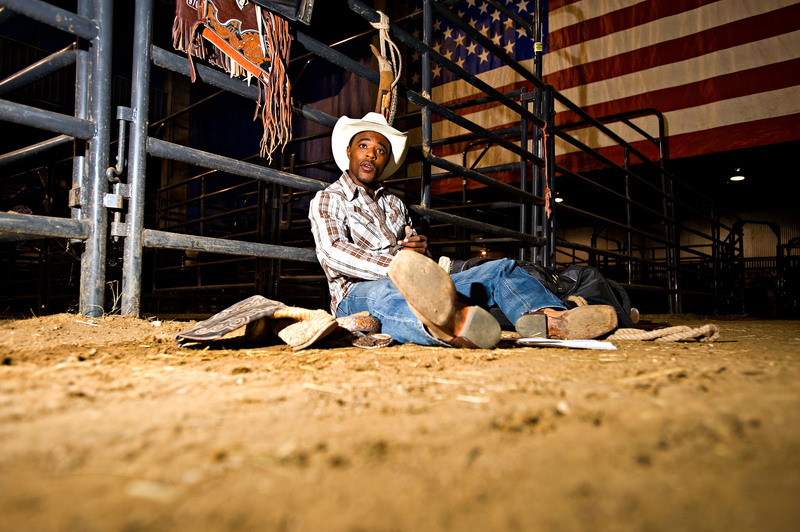 Even the name 'Cowboy' came from slavery days. 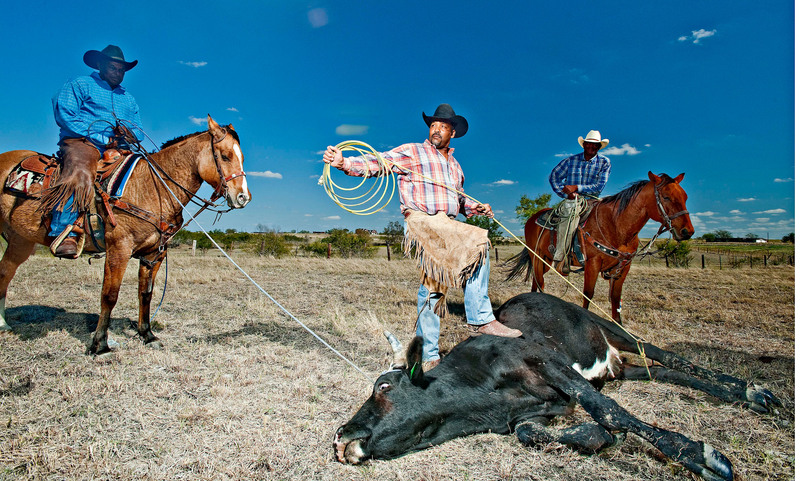 From the Cabin boy to the House boy, field boy, Kitchen boy to Cow boy. 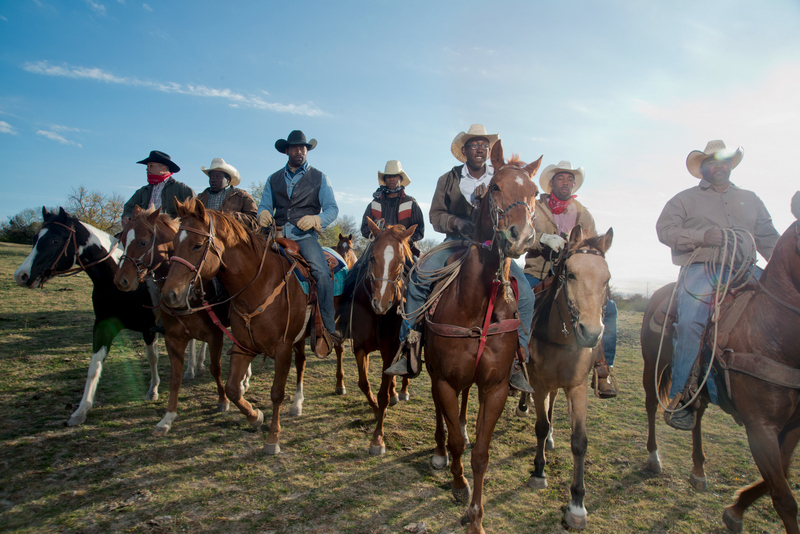 After the American civil war many experienced black cowboys enlisted in the Army Calvary and were known as Buffalo Soldiers. 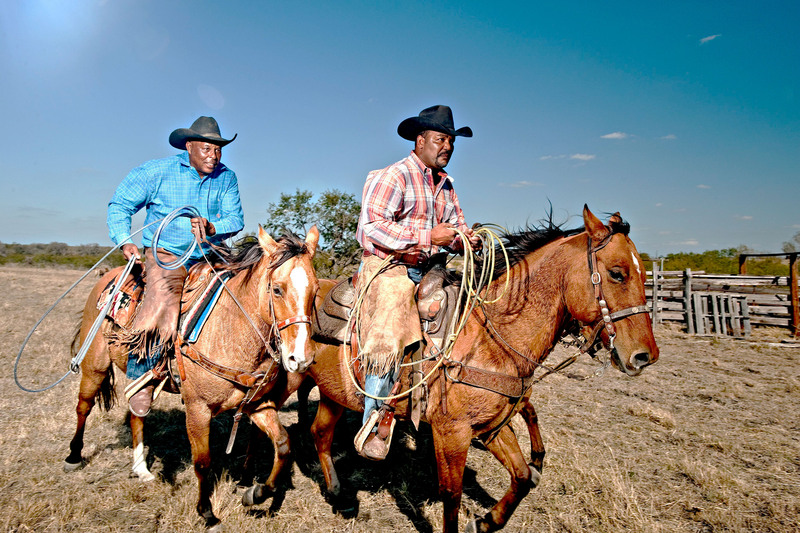 Black cowboys where brilliant horseman, and many went on to become ranch foremen and managers, while others were hired as federal peace officers in the Indian Territories. 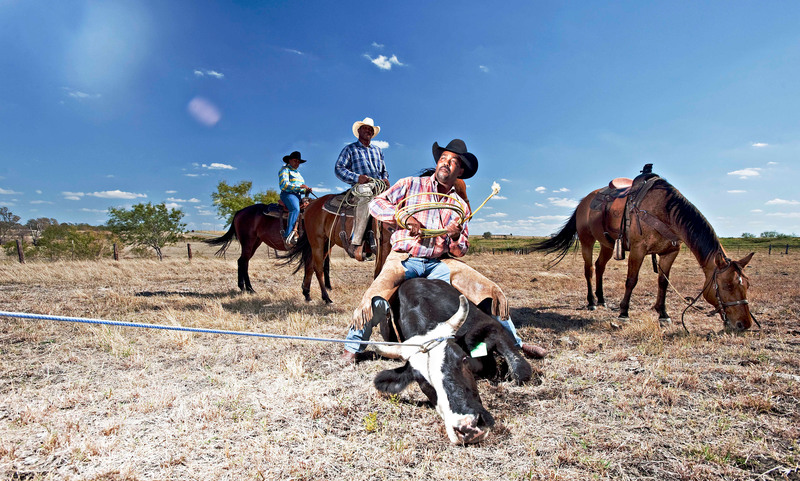 It is estimated that as many as one-third of all cowboys contracted to drive cattle to markets across America were either Black or Mexican. 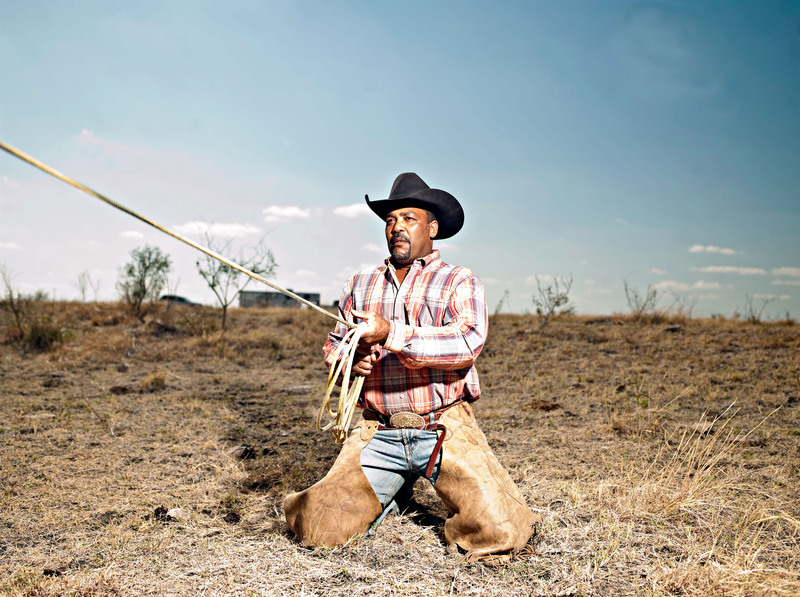 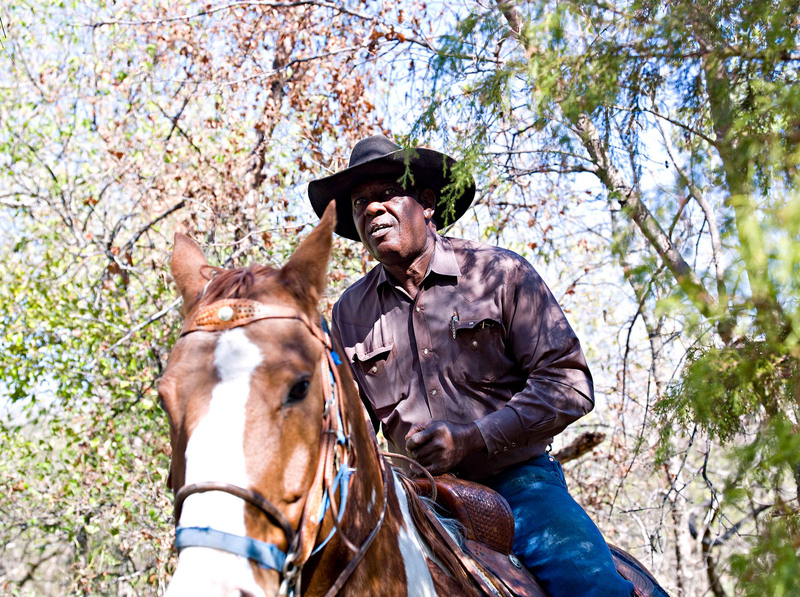 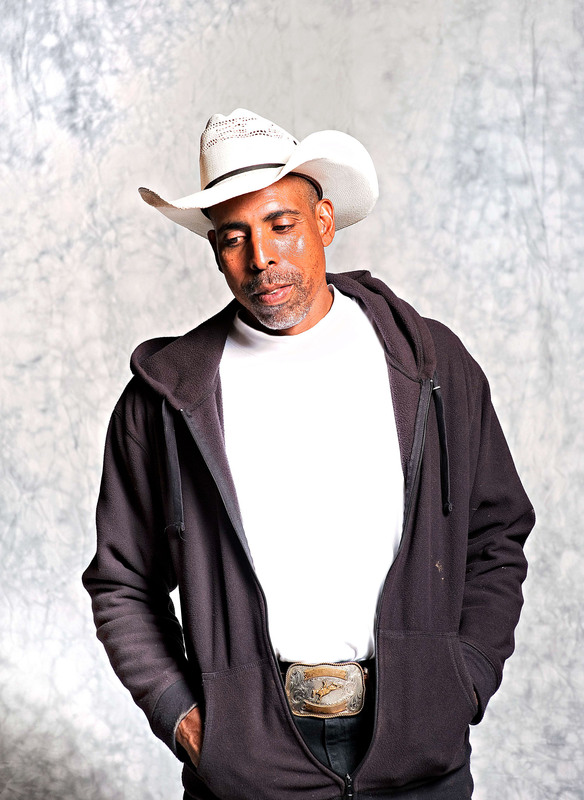 African American cowboys, however, had to survive discrimination, bigotry, and prejudice. 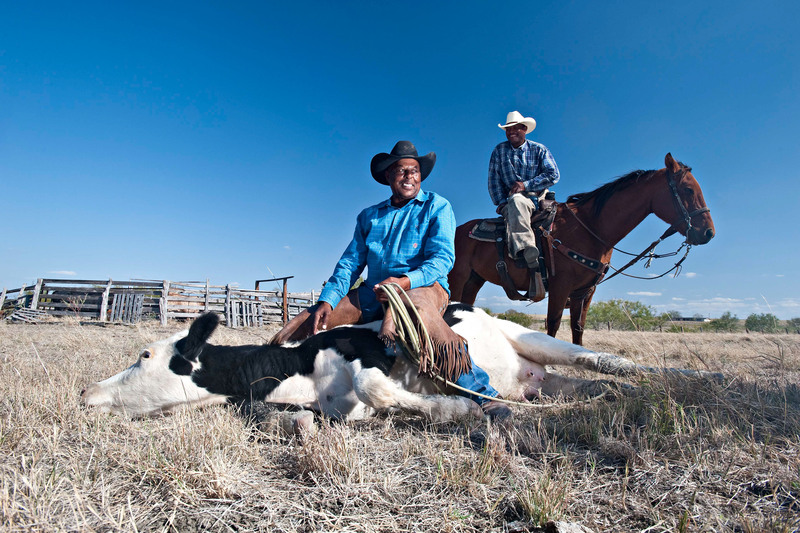 The lives of these cowhands tell a story of skill and grit, as they did what was necessary to gain the trust and respect of those who controlled their destiny. 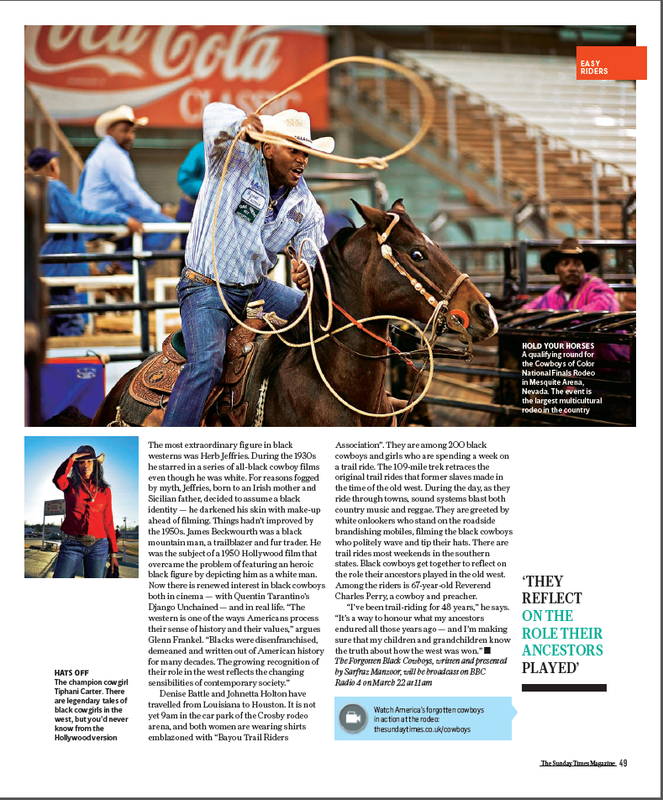 That meant being the best at roping, bronc busting, taming mustangs, calling the brands, controlling the remuda, or topping off horses. 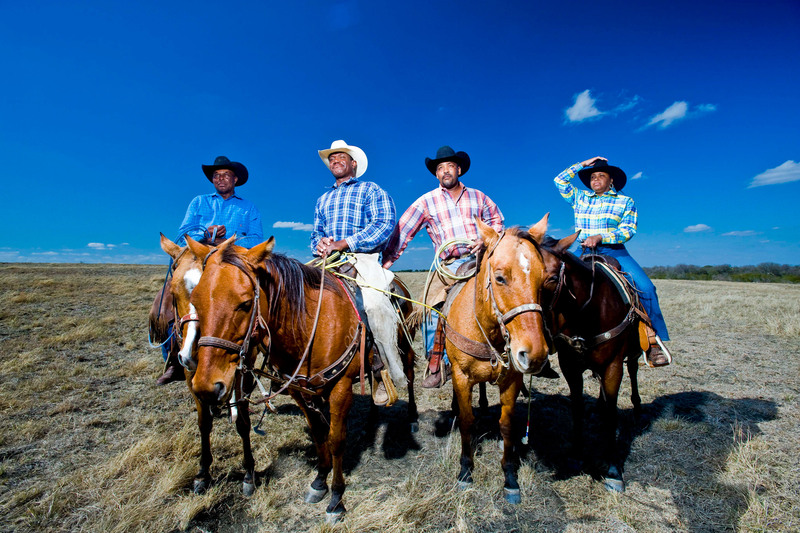 Hollywood also played a big part in keeping the Cowboy myth alive. 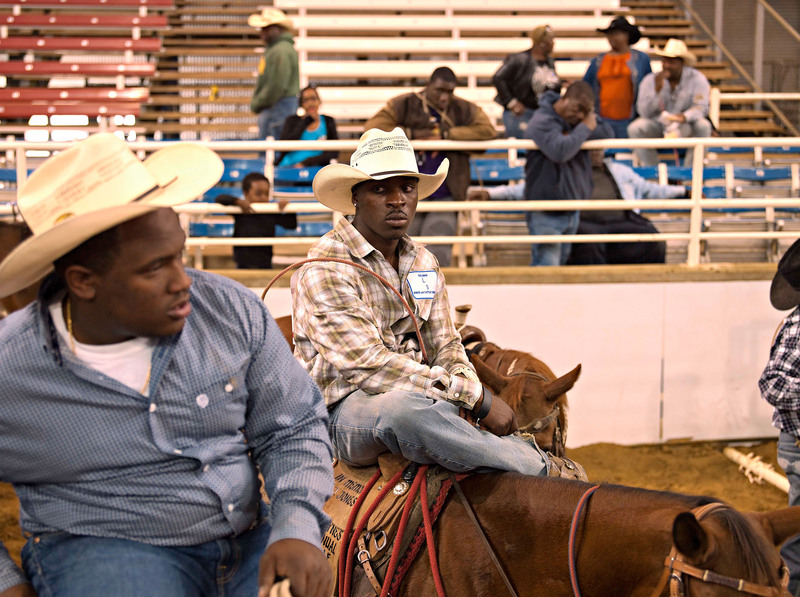 We all grew up watching Wild West Tv series and Cowboy films, but how many films can you remember that feature black cowboys,...not too many. 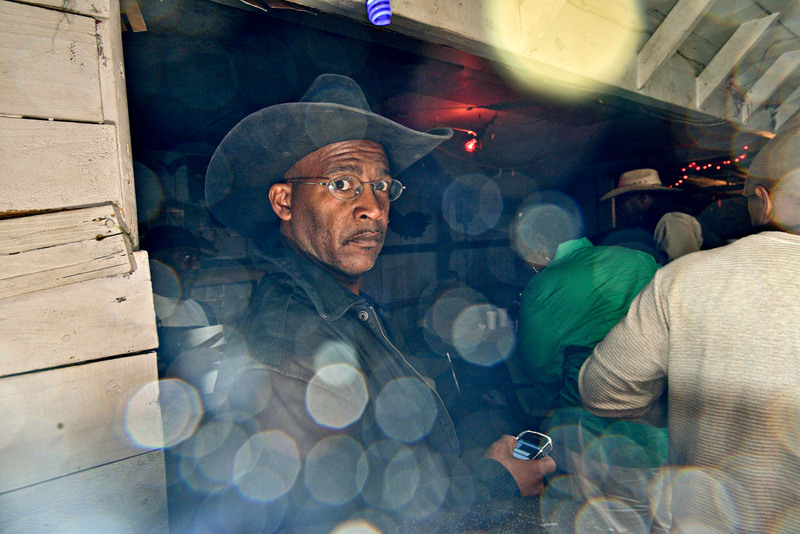 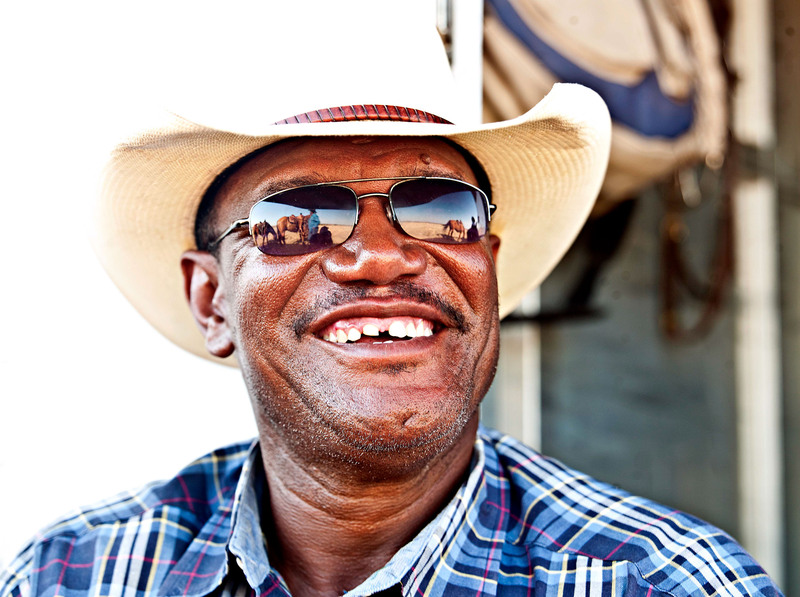 So I went in search of the forgotten cowboys and to my great surprise found a large and thriving African American cowboy community. 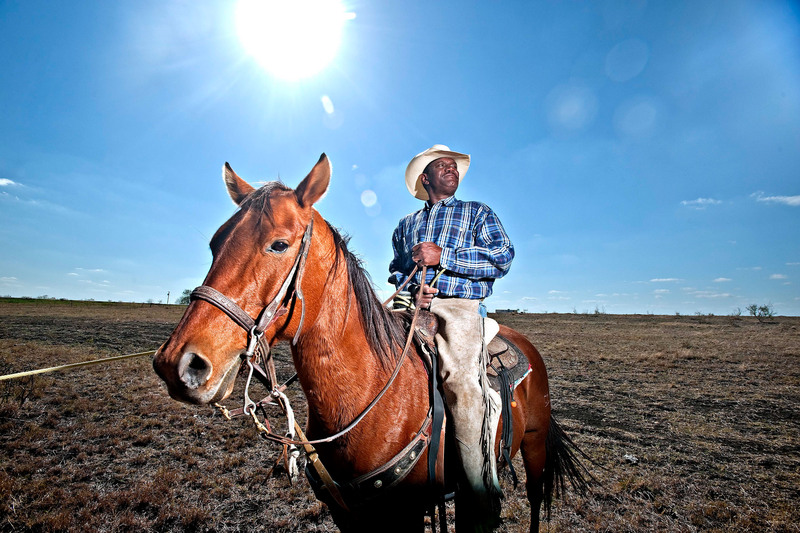 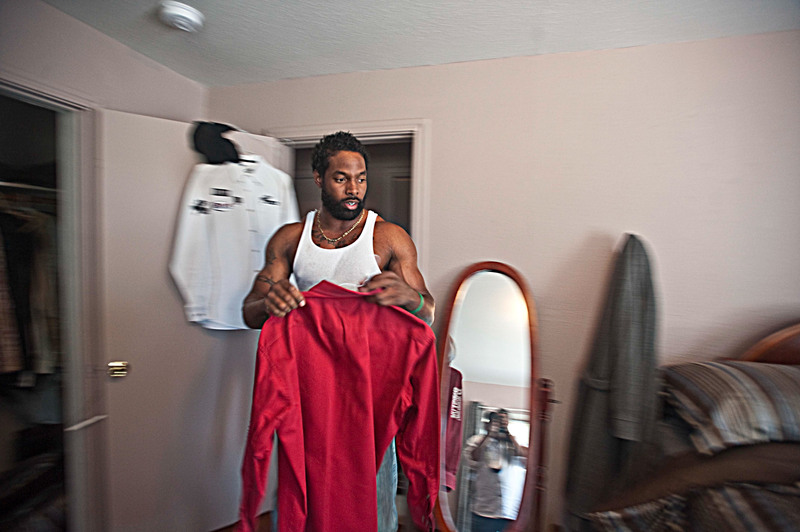 From New Mexico to Texas and as far up as the San Francisco Bay Area, many African Americans can trace their lineage right back to the old South. 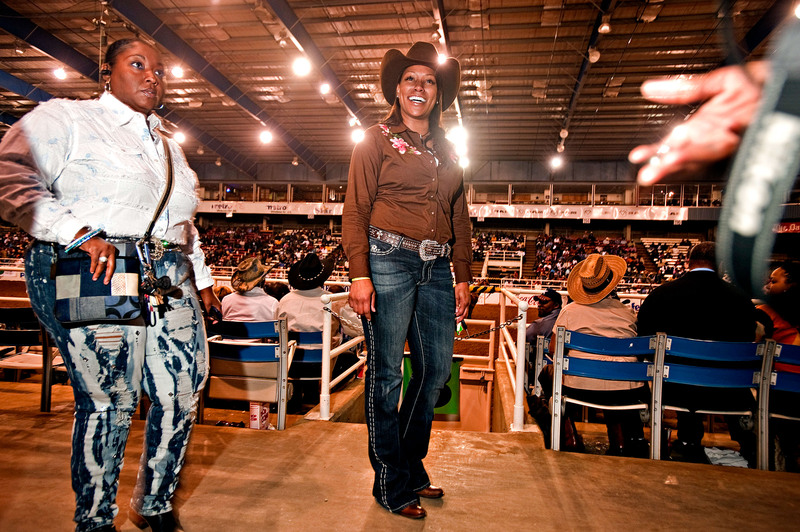 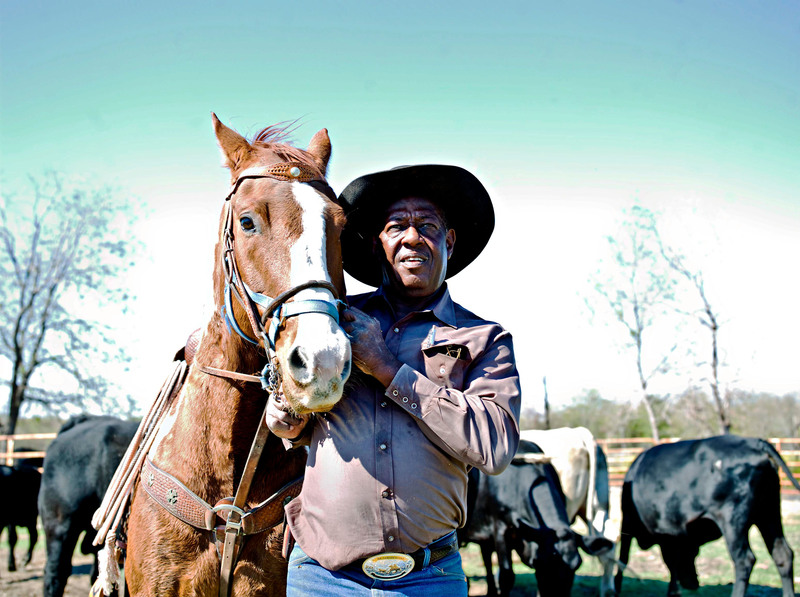 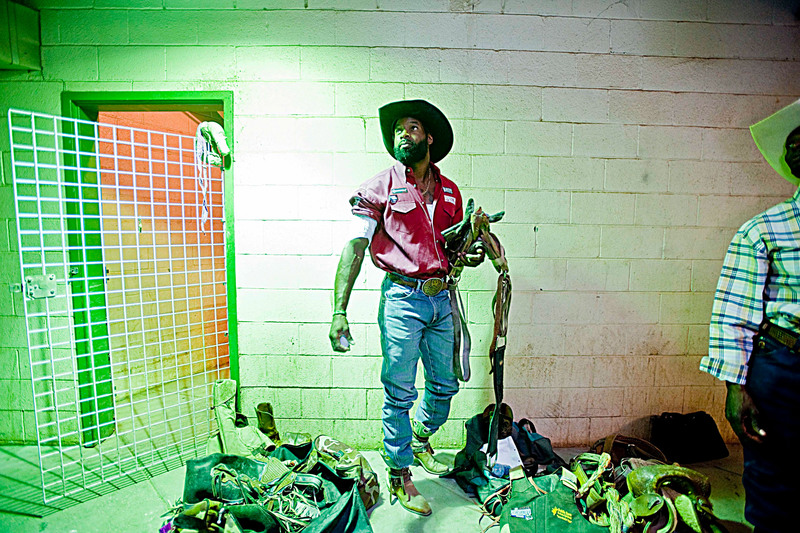 There are many reasons why the history books fail to mention the contribution of the black cowboys. 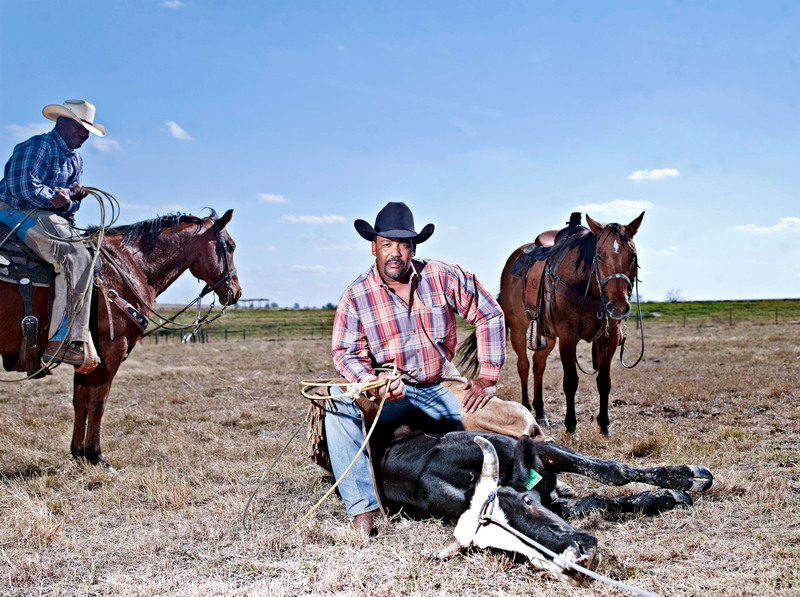 But one reason I've heard mention is that history is nearly always written by the winners, in any case, I wanted to discover more about some of the amazing characters and meet some 21st century black cowboys working on the many ranches dotted around the South. 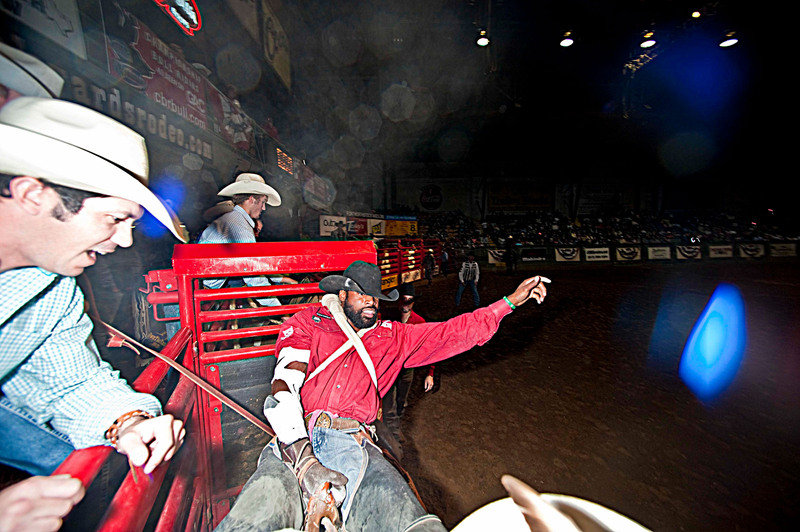 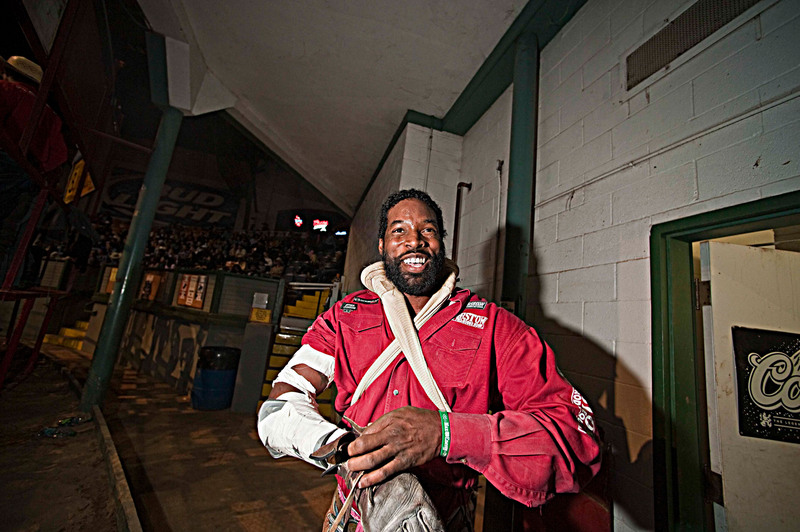 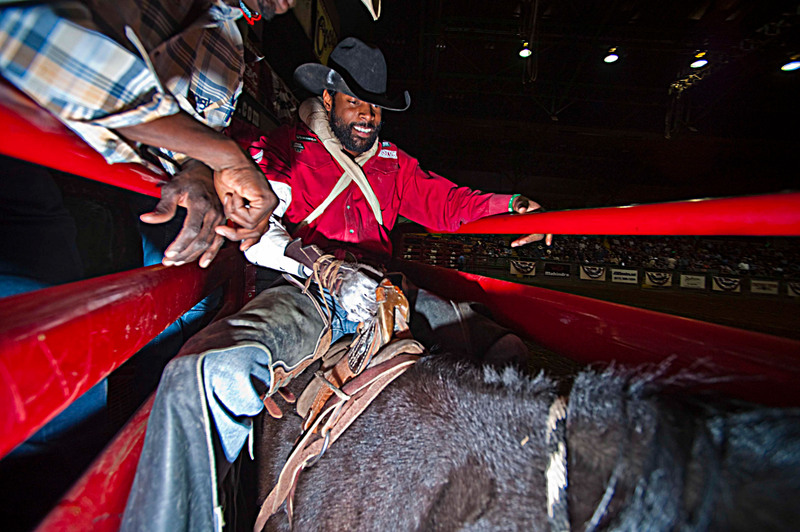 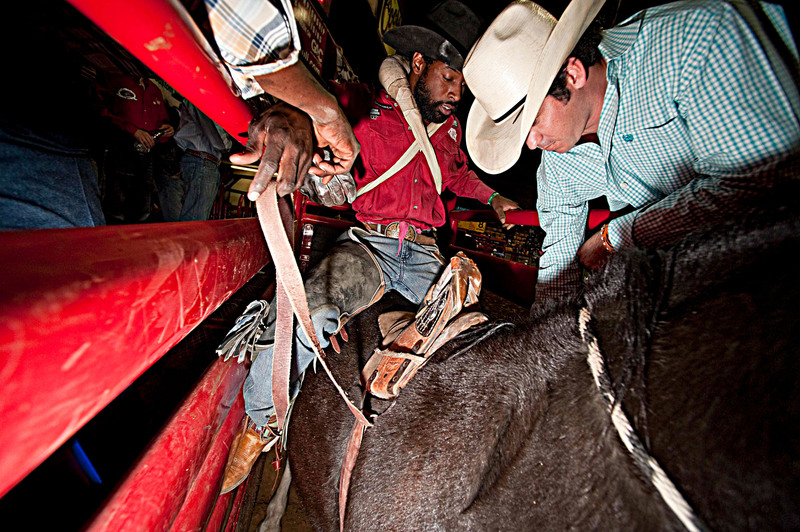 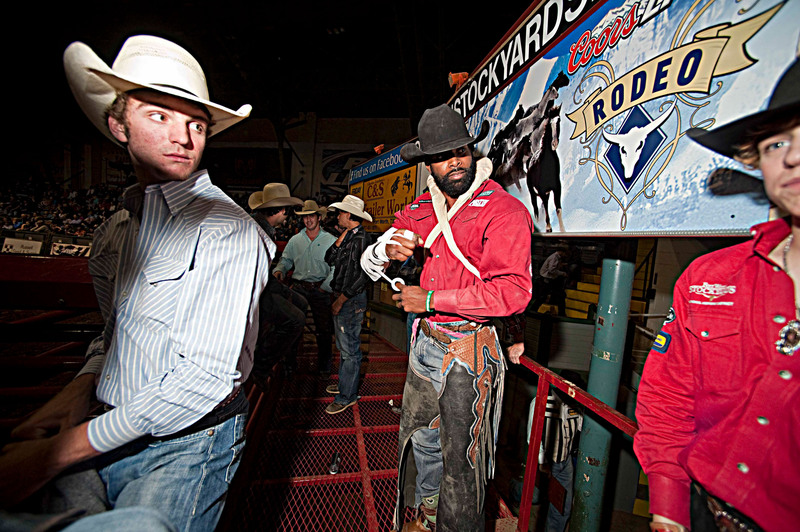 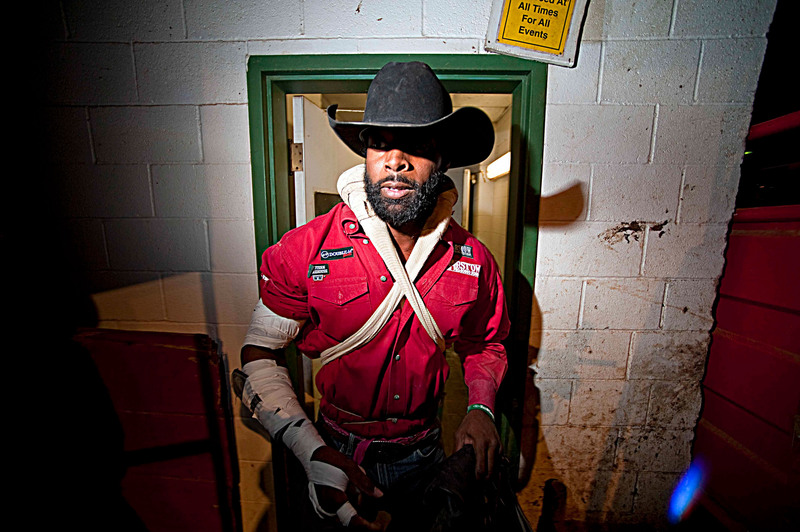 I also intend to document the lives those Cowboy's who compete in the hundreds' of rodeo events across the country. 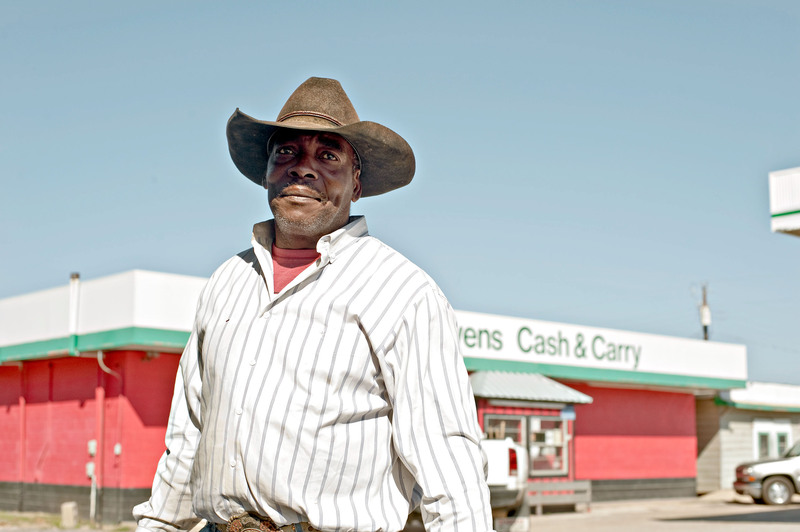 I hope to go back to the States again in the very near future as this is an ongoing multimedia project, subject to funding. 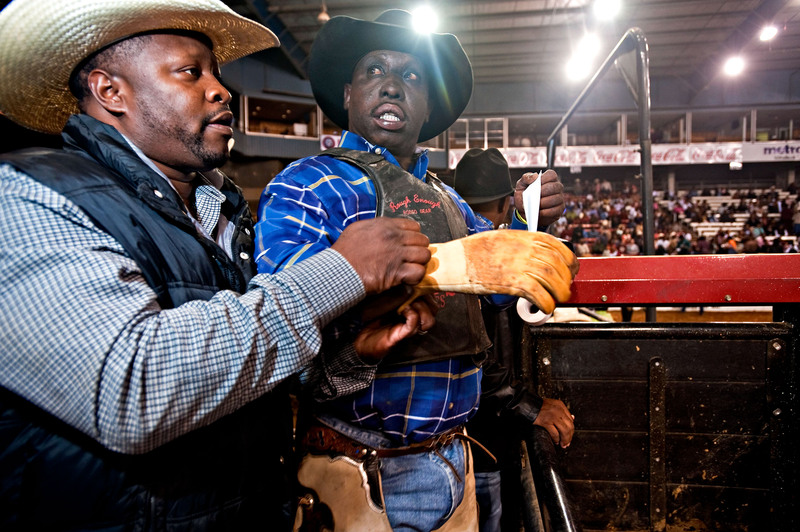 My aim is to achieve a wide cultural and educational exposure for this captivating and vastly unexplored subject matter globally.